SOCAR AQS LLC is a fast growing integrated drilling and well services provider. The company is expanding its activities in onshore and offshore drilling in the Caspian region and internationally. SOCAR AQS LLC is committed to developing a world-class modern drilling entity adhering to the highest HSE and technological standards of international oil industry. The company is currently looking for highly-motivated, competent candidates, who display exemplary safety behavior and the highest standards of work ethics, to fill the following vacancy in new projects. Achieves staffing objectives by recruiting and evaluating job candidates; advising managers. Employment Type: 8-hour office based, 5 days a week. Higher bachelor degree in HR, Business Administration, Pshychology or relevant. MBA is preffered. Software skills: MS Office (Word, Excel, Power Point, Microsoft Outlook). 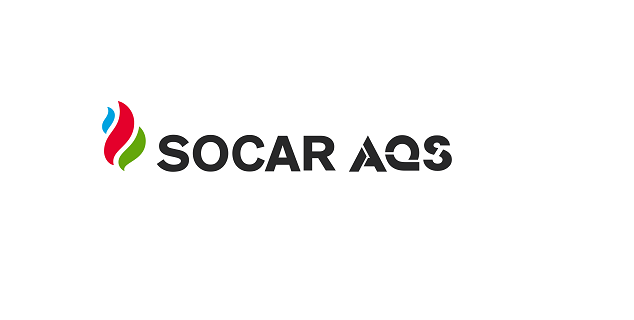 Interested applicants should submit their credentials via e-mail to recruitment@socar-aqs.com, clearly indicating in subject line “Project Coordinator - Recruitment”. Only shortlisted candidates will be contacted.